The reskilling revolution is upon us! It’s becoming increasingly apparent that the modern career is evolving into a continuous learning journey rather than the destination of a single qualification, and while some view professional development as a necessary evil - something to keep qualified or pass an upcoming performance review – it also has the potential to advance your career in a myriad of ways. Whether you’re on the job hunt, freelancing or working full-time, professional development can help you leapfrog into your dream role while discovering new skills and consolidating prior knowledge on the way. Considering that most professional development opportunities are now accessible in just a few clicks, why settle for good enough when you can do better? 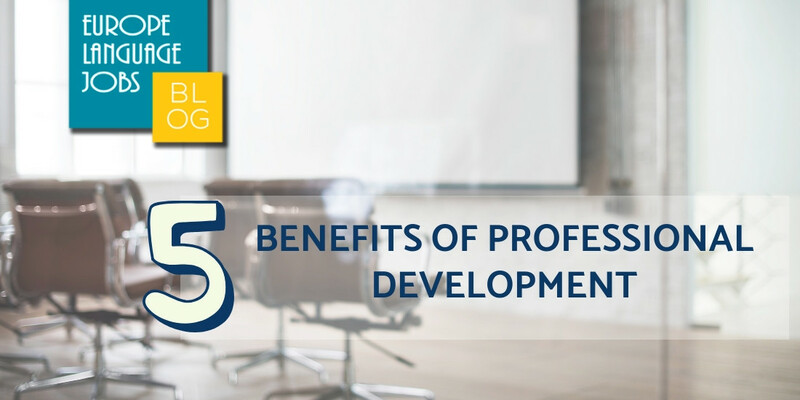 Here are 5 benefits of professional development! By taking the initiative to plan and invest in your own training program, you’ll be highlighting yourself as a problem-solver who is committed to skill acquisition regardless of context. Employers will always look favourably upon individuals who can recognise and act upon their limitations. Promotion opportunities, pay rises, and increased career flexibility often await those who pursue continuous learning. Plenty of professional development courses are also valuable outside of the office. Soft skills like time management, for example, are transferrable to a variety of everyday situations and can prove helpful across all lines of work. Find out other most demanded hard and soft skills. Unfortunately, not all degree’s age as well as others. Most things we learn as adults come with a half-life, and with savvy technologies and fresh approaches affirming the need to reskill, it’s great to fill any gaps on your CV with a new qualification, or simply take a short training course to refresh your grasp of something you’ve learnt previously. From spending a half-day brushing up on your presentation skills to enrolling on a full online MBA, professional development is a guaranteed gateway to achievement, no matter how small or large! The market isn’t static, and neither should your skills be! New standards are constantly redefining the ways we conduct business, and while this constant state of flux can be frustrating, don’t allow yourself to stagnate! Relevant and up to date skills are always within reaching distance thanks to the diverse range of training options on the market today. No industry can avoid the influence of change, and professional development allows you to continue moving forward while keeping up with the competition. Courses can lead to connections. Attending an open training day is a great opportunity to gain inspiration and network with others. Simply sparking up a discussion with fellow attendees about the ins-and-outs of their career and company could lead to new partnerships, collaboration opportunities or even job offers. Be sure to follow up on social channels like LinkedIn and open a gateway for future communication! Between jobs? Enrolling in an online course during your search demonstrates to future employers that you're committed to keeping your skills up to date and doing whatever is required of you to reach the next stage in your career. An eye-catching CV packed with training accolades shows that you are not only equipped with the skills necessary to succeed in the role you are applying for, but are also likely to continue developing after being hired. Check out our best tips to write the perfect CV. This guest post is from Oli Garner at findcourses.co.uk which is a search engine dedicated to corporate training and further education. 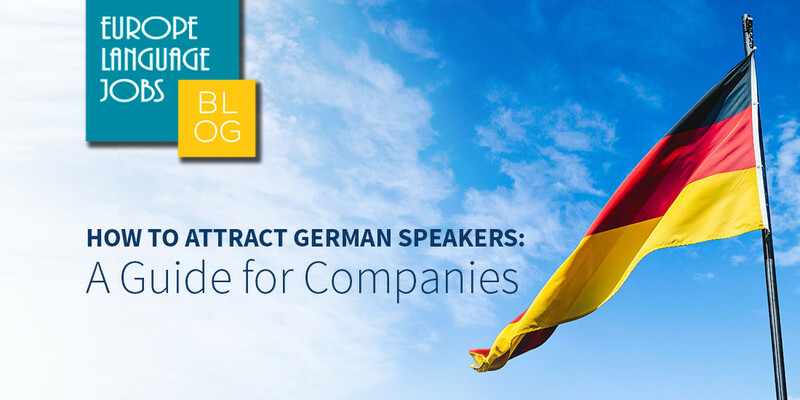 Their goal is to help individuals and companies find relevant courses or providers for Professional Development training in the UK and abroad. 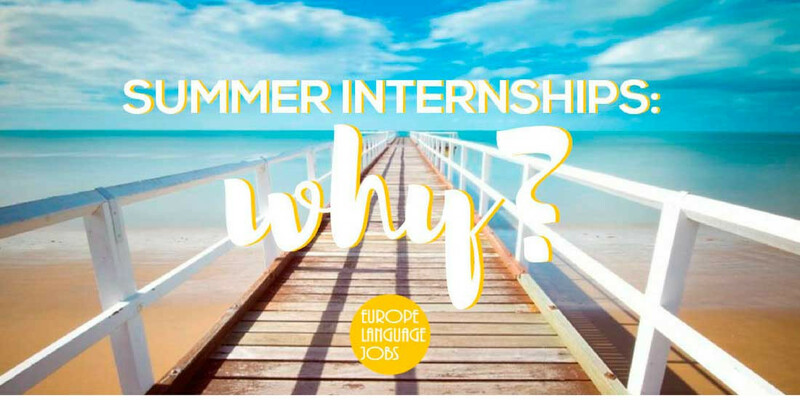 WHY SHOULD I DO A SUMMER INTERNSHIP? Summer internships and summer jobs are a great way to gain essential experience and show future employers that you mean business.